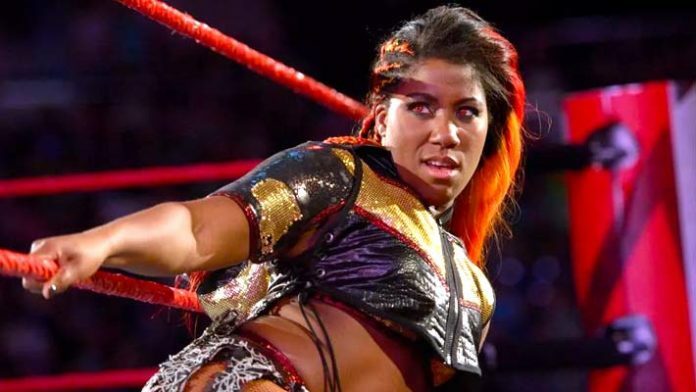 Ember Moon listed her dream opponent, what got her into wrestling, and how she gets her hair the way she does in a recent interview. Ember Moon listed her dream opponent, what got her into wrestling, and more during a recent interview. The RAW Superstar spoke to journalist Chris Van Vliet on numerous topics, including the 6-hour process it takes to get her hair looking like it does on Monday nights. She also spoke about who her dream opponent is. In terms of what got Moon into wrestling, there is a particular moment from her childhood she recalls. Evidently, when the Hurricane chokeslammed the Rock, it left an impression on young Ember.